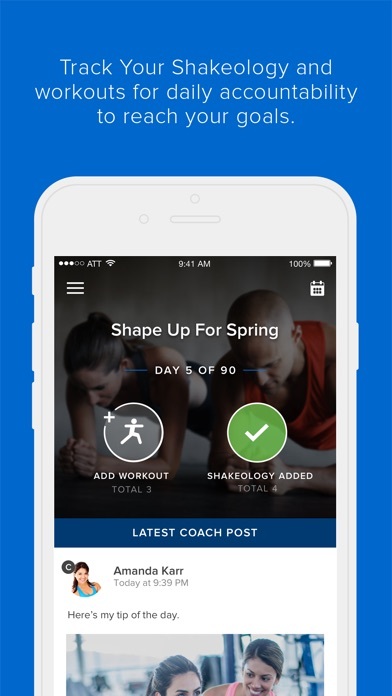 **** You must be invited to a Challenge Group by a Team Beachbody Coach to use this app. 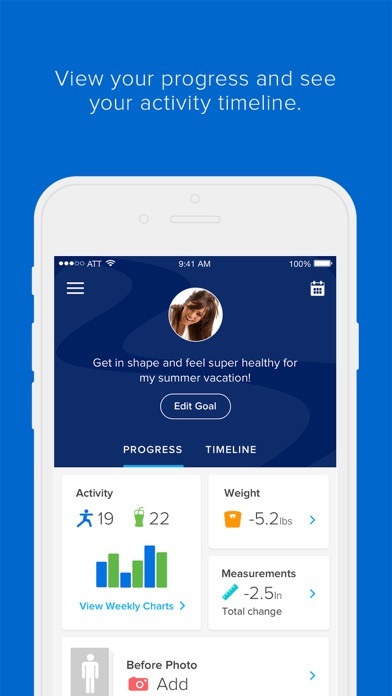 **** Stay motivated, accountable, and connected with Beachbody’s My Challenge Tracker! 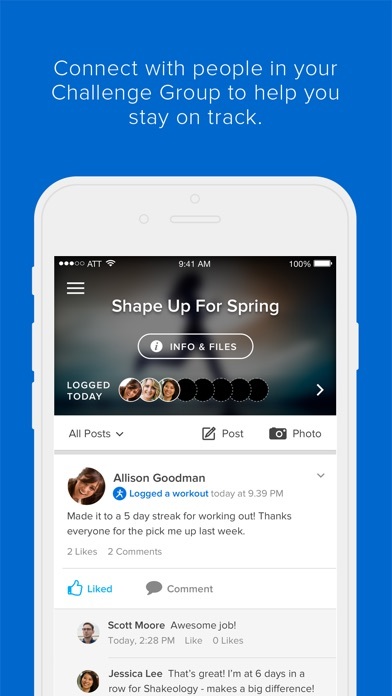 The My Challenge Tracker app lets you easily log your daily Challenge Group activities, connect with other members in your group, and stay in touch with your Team Beachbody Coach. 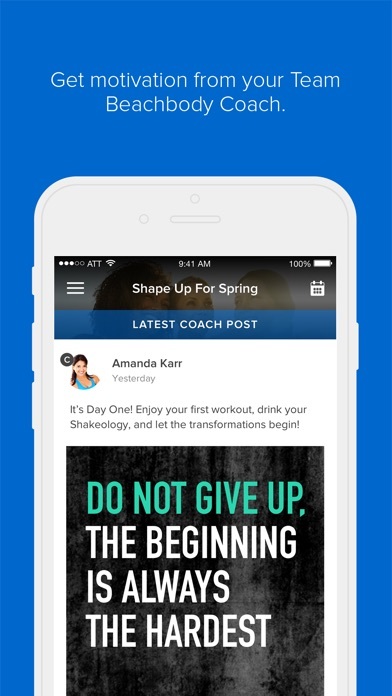 Download the My Challenge Tracker app to: •	Stay on top of your goals by tracking your Shakeology and workouts •	View stats and monitor your progress week by week •	Set up daily notifications to remind you to log activity •	Get support and motivation from your Team Beachbody Coach •	Connect with people in your Challenge Group to help you stay motivated •	Reach your goals and get the best possible results!